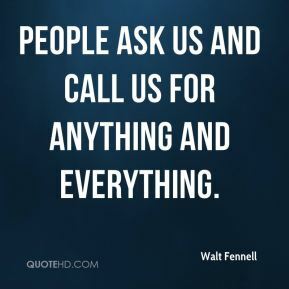 People ask us and call us for anything and everything. During the night, we make sure everybody gets through the gates safely. It's amazing how many people come out here at night. 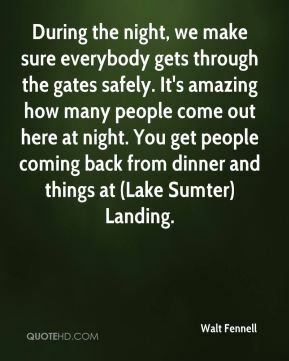 You get people coming back from dinner and things at (Lake Sumter) Landing. I like being part of The Villages, and the way it's run. And I like meeting people. People are comforted by the fact that we're here. We have to watch this gate like a hawk. If it weren't for this gate, you'd have people wandering all over here. 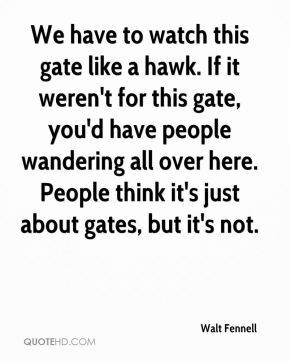 People think it's just about gates, but it's not. Keep thinking about payday. 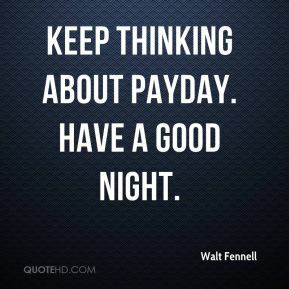 Have a good night.